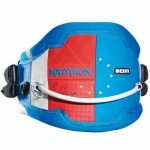 The legendary top level waist harness featuring the new X-Spine 2.0 back support generation. 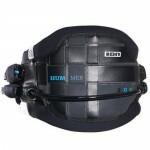 This harness combines a maximum of support for the body with a high wearing comfort; a perfect fit due to the 3D zone shape and the inside dual density foam construction, combined with a maximum of protection for the lower back muscles. 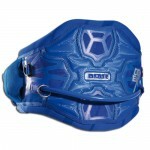 The webbing buckles get covered with the new beltgarage 2.0. 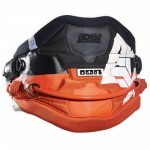 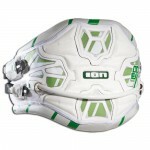 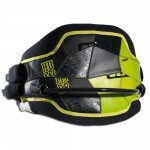 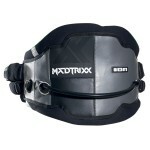 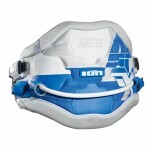 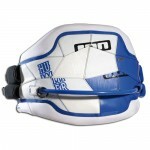 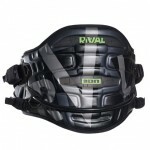 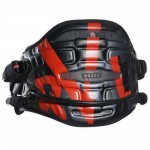 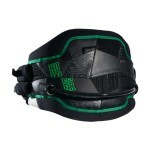 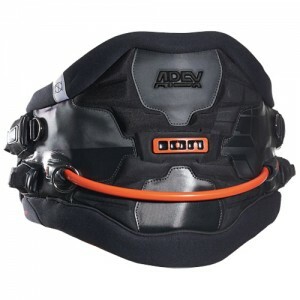 - X-Spine: X-style shaped / thermomoulded EVA protection; protecting the backwithout stiffening the harness.